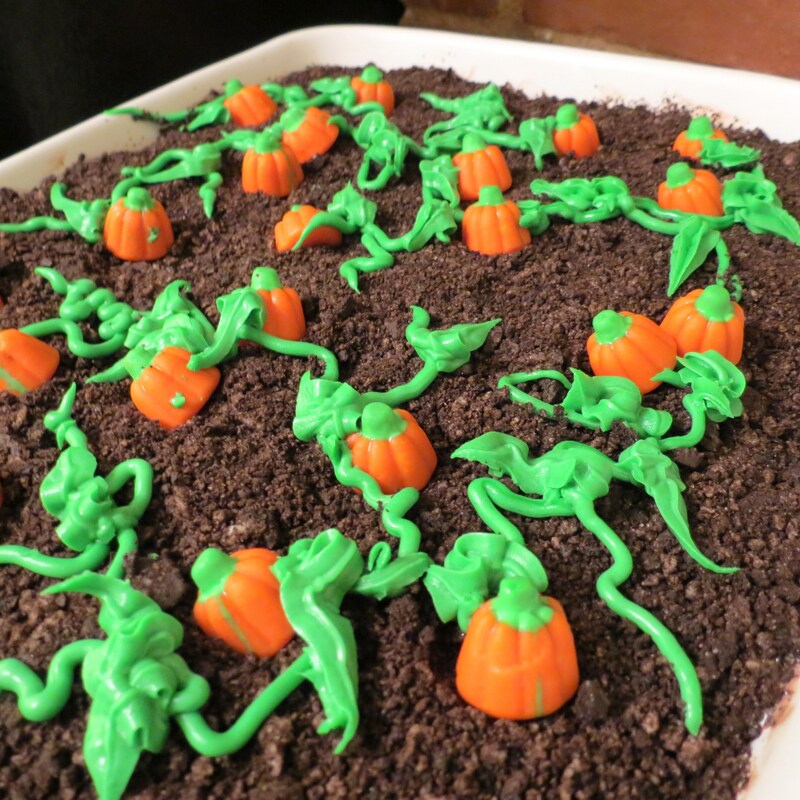 Good Grief Charlie Brown – It’s a Pumpkin Patch Ice Cream Cake !! All you need to make ‘Pumpkin Patch Ice Cream Cake’ is ice cream (no surprise there), two packages of chocolate cookies, pumpkin shaped candy and purchased green frosting! This year marks the 60th anniversary of the American comic strip Peanuts. Created by Charles M. Shultz, Peanuts features delightful characters and a dog named Snoopy. Adults are never seen – ever – which I believe is every child’s dream! The Great Pumpkin, who, like Santa Claus arrives bearing gifts only to disappear once his task is done, made his first appearance in 1959. 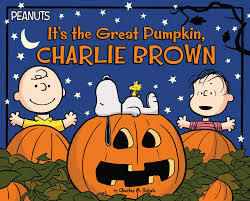 Linus is the only person who believes in The Great Pumpkin and the other children laugh to see Linus sitting in a pumpkin patch year after year …. 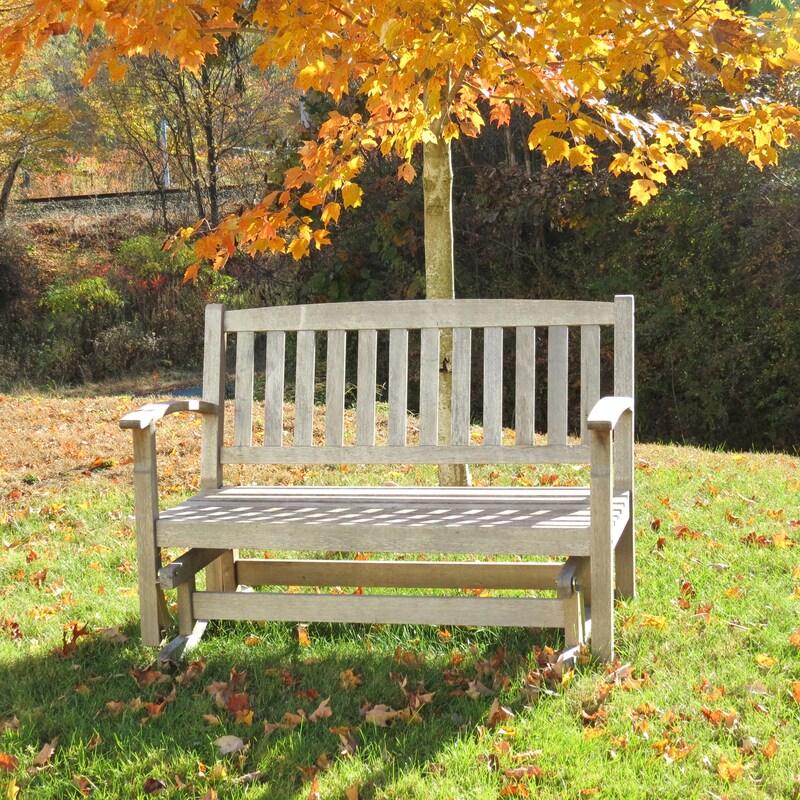 waiting for The Great Pumpkin …. who never shows up. Yet Linus remains undeterred and has great faith The Great Pumpkin will show up next year. What an optimist!! Every year since 1996 families have gathered around their TVs to watch It’s the Great Pumpkin, Charlie Brown, knowing full well that Linus will only be humiliated once again. I dedicate this pumpkin patch ice cream cake to Linus, Charlie Brown, Snoopy (the dog) and all the Peanuts gang. Ingredients and Method See ‘how to photos’ at the bottom of this page!! candy pumpkins – – – 22 – or so…. Remove ice cream from freezer and allow to warm up a bit while you prepare chocolate cookies crumbs. Using a food processor or blender, chop up approximately 1 1/2 packages of chocolate cookies with vanilla cream centers. You will need 5 cups chocolate cookie crumbs total. ++ If you don’t have a food processor or blender available, place cookies in a large plastic bag and ‘smash’ cookies using a rolling pin, meat tenderizer or a can. Spread 1 1/2 cups chocolate cookie crumbs on the bottom of pan. Open one ice cream container. Using a knife, go around edge of ice cream cartoon to loosen ice cream. Tip ice cream onto a plate. Cutting one slice at a time, cut ice cream into 3/4′ slices and lay slices on top of crumbs. Continue until there is one full layer of ice cream. ++ You may have a bit of ice cream left over if you’ve used a smaller size pan. Sprinkle 1 1/2 cups of chocolate cookie crumbs on top of ice cream. Repeat ice cream layer using second container of ice cream. Sprinkle on remaining 2 cups of cookie crumbs. Arrange the candy pumpkins here and there on top of the chocolate cookies crumbs. Add vines and leaves – and there you are.. A Pumpkin Patch Ice Cream Cake that would make The Great Pumpkin proud. Enjoy! Next Post ‘No Name Bread’ – – A dense, round loaf made with flour & cornmeal. Perfect with chili, soup or stew! What fun! Can’t wait till my grandbaby is older! they will love that! how fun! Wow this is so cute and sounds so yummy! I love this time of year and the peanuts movie was always a favorite, that and Rudolph! you brought back so many memories with this lovely post. 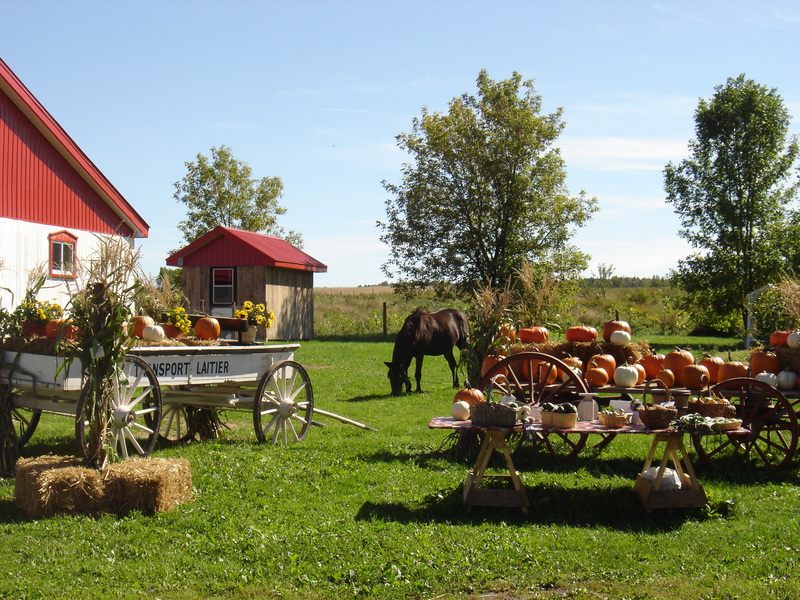 I also love the pictures of the farm in Quebec and the farmhouse now, the colors are lovely!! oh things happen! Sounds like great fun!